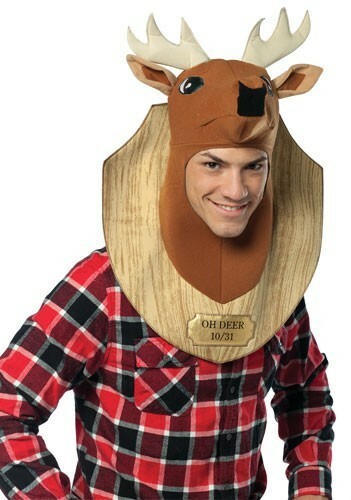 The Adult Deer Trophy Head Costume gives you the mystique of the wondrous creature without getting caught in the headlights! 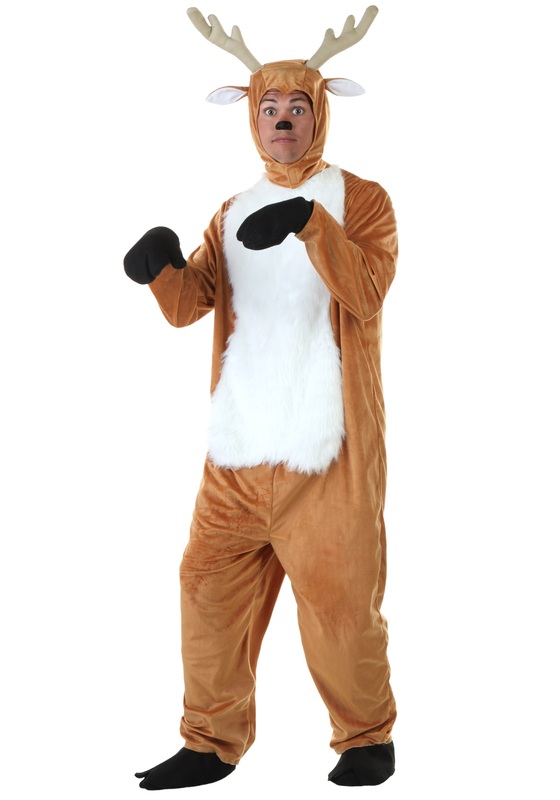 Roam a forest or light up a party with a unique deer costume that features a deer head mask with an open face, on top of a brown panel that’s inscribed with the date of Halloween and the clever phrase “Oh Deer”. 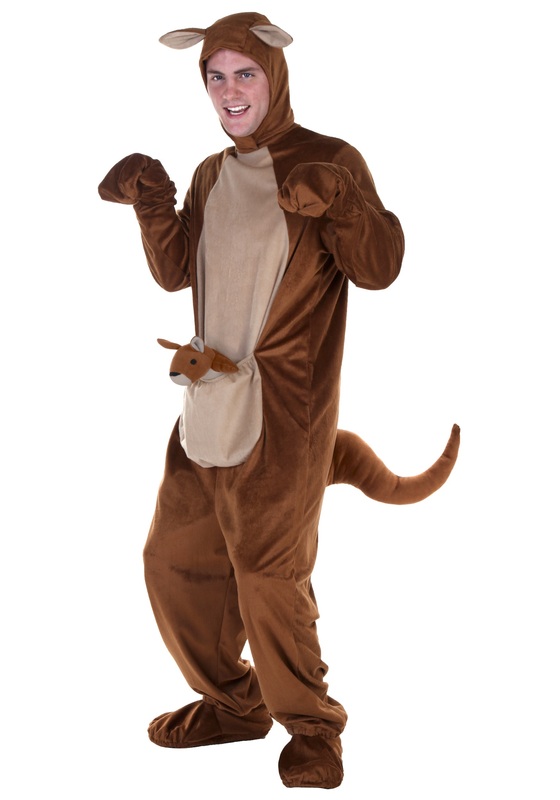 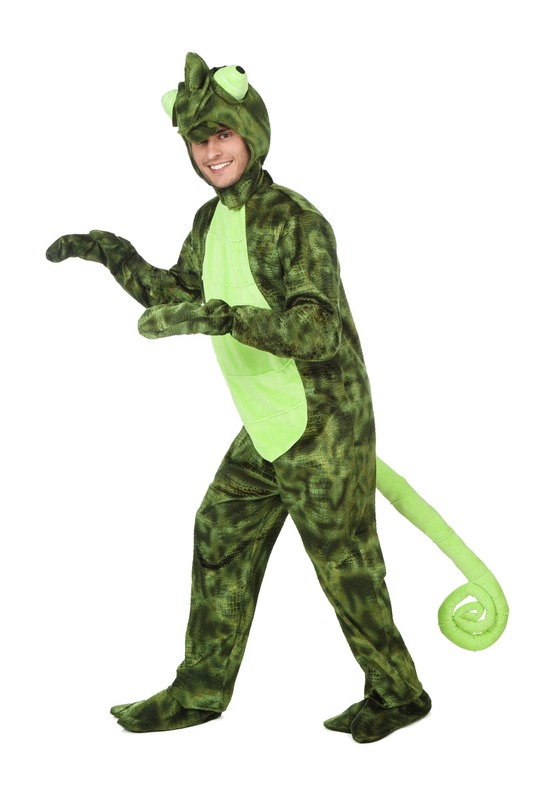 This animal costume oozes with humor. 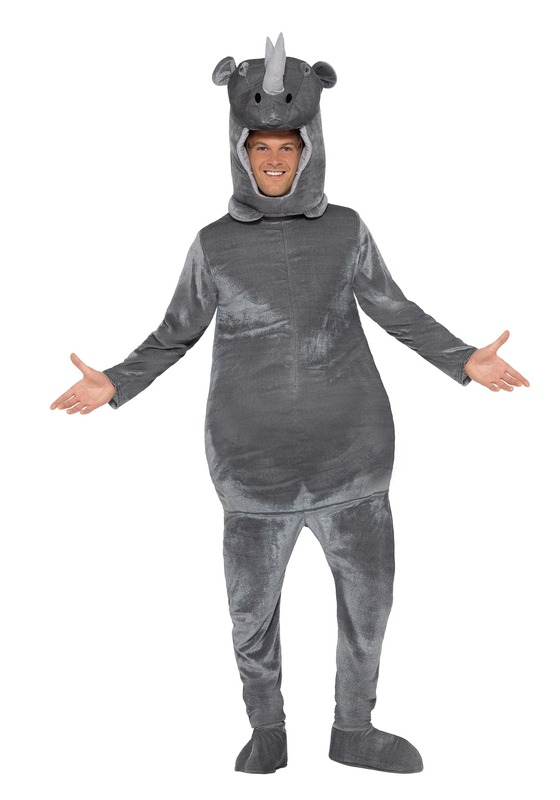 Catch everyone off guard with an animal trophy head mask, and don’t forget to collect the others to create a hilariously funny group costume! 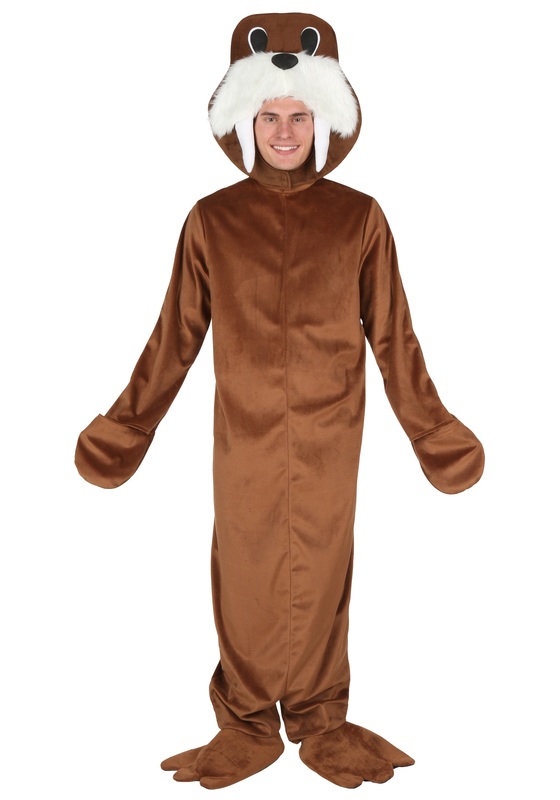 Availability : The Adult Deer Trophy Head Costume ships within approximately 1 business day.